At Looking To Rent we understand that landlords have different needs and requirements for their properties. 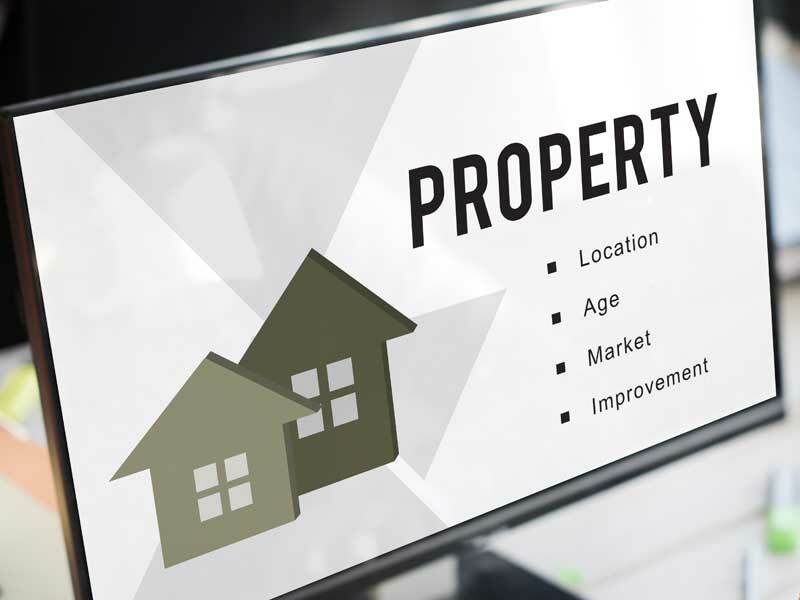 You can be assured that with our experience in the market, our property management packages cover all aspects from preparing to letting your property. 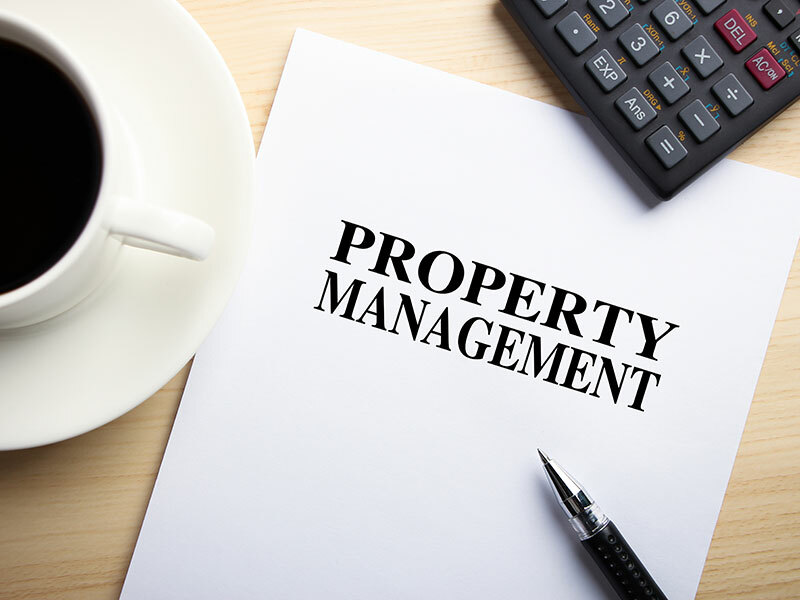 We offer a full management package; this package guides the landlord from getting the property ready to market. It ensures the property meets current legislation needs, covers the management of the tenancy as well as any required maintenance. For landlords who like to remain active and handle their own tenancy and maintenance, we offer a tenant finder package. With this option we guide the landlord in preparing the property for market and find a suitable tenant. Further information on our services can be found within our 'Residential Landlord Service Guide'. 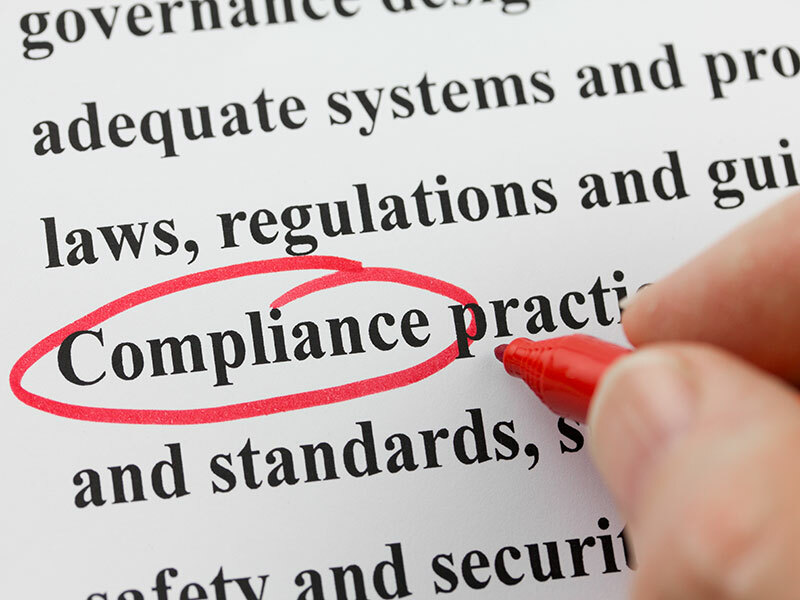 Safety requirements, in the rented property sector, are regularly reviewed and updated. It is crucial that as the landlord you are aware of your obligations and that you are adhering to current standards at all times. Our 'Residential Landlord Information Pack' further explains these regulations and also includes many other useful pieces of information that will assist in being a landlord. Looking To Rent offers a no obligation free property appraisal and rental valuation. This appraisal includes a property inspection report by one of our experienced agents. The report will detail the minimum requirements to be carried out in the property to meet the current letting legislation and legal requirements. We will also advise of a realistic rental valuation and any upgrades that may increase the rental valuation. Currently in Scotland, it is a legal requirement for any rental property to have building insurance; this may well be already included within your factoring. At Looking To Rent we feel it is beneficial for landlords not only to have building insurance but also to have landlord insurance. This helps to safe guard them and their property against every eventuality. 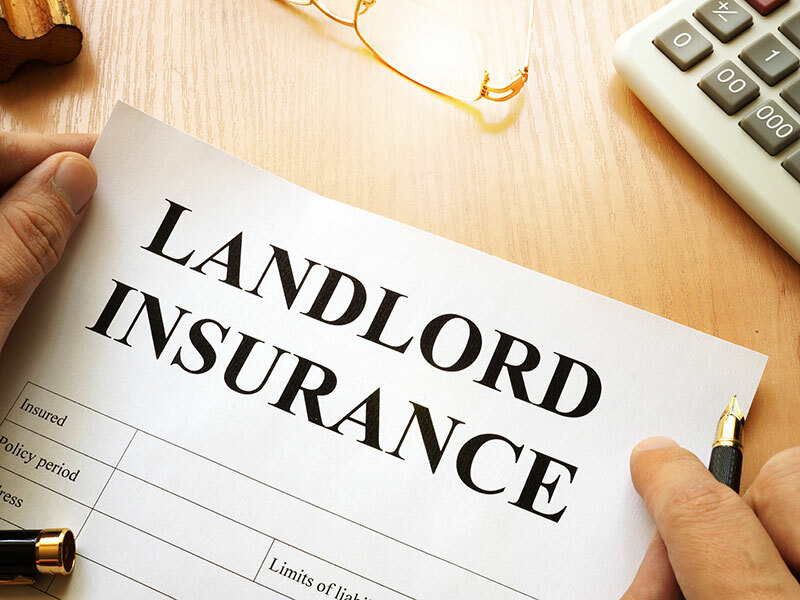 To make it convenient for our landlords we have partnered with Let Alliance who can offer competitive rates for all your property insurance needs. Details of insurance that they can provide, can be found using the button below. Please note that alternative policies can be found online.